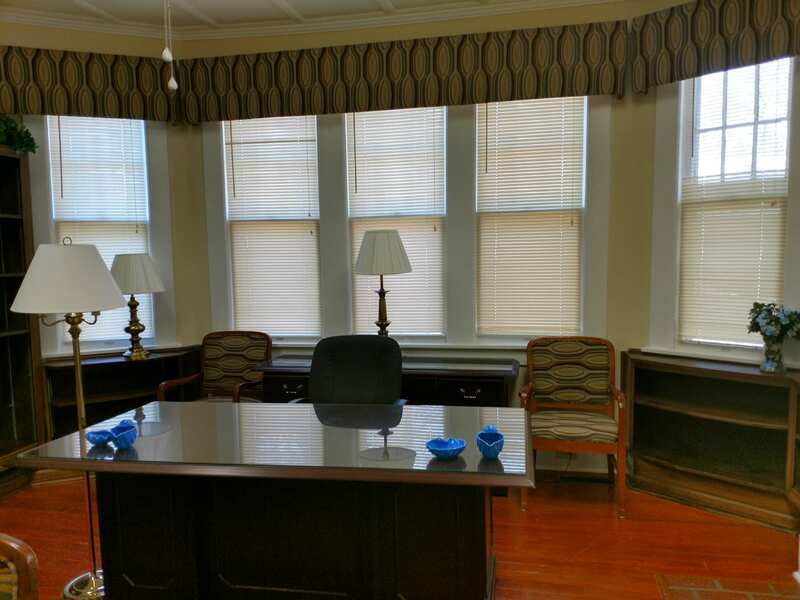 We now have an opening to rent executive office space! 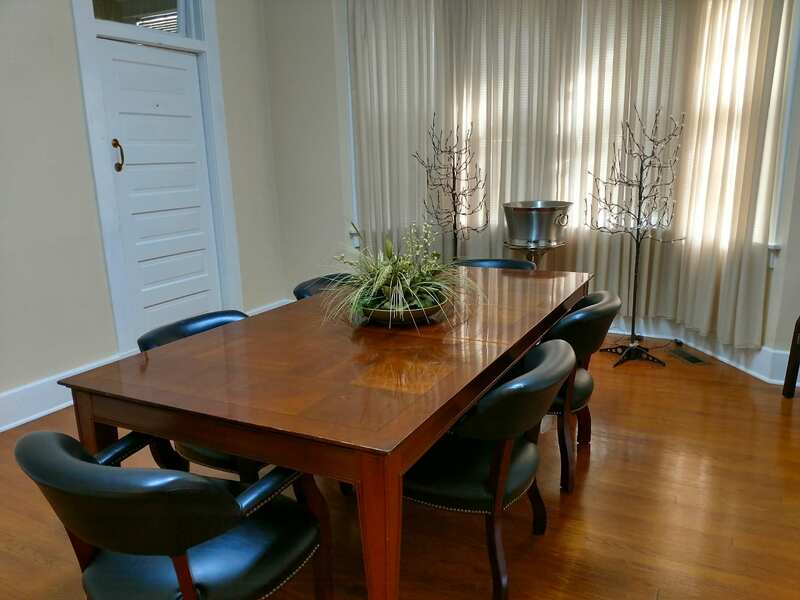 This office can be rented by the day, week, or even by the month. 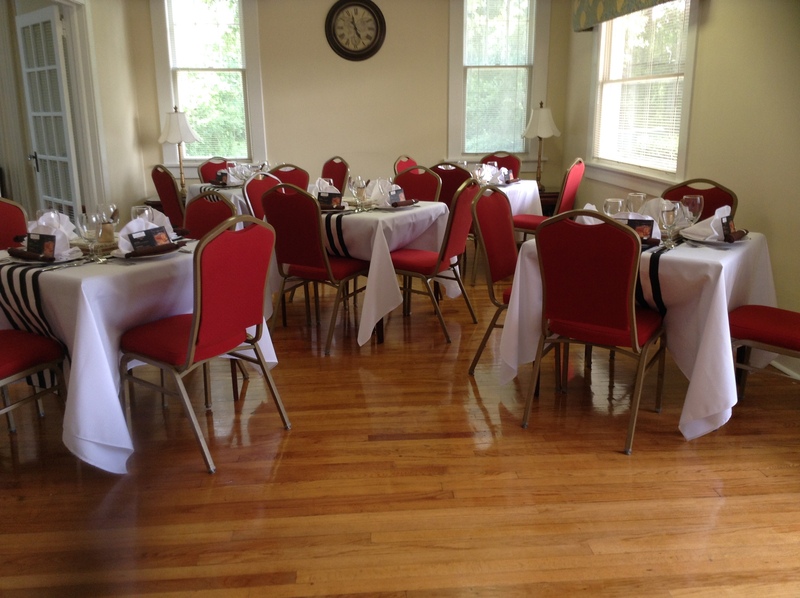 If you are interested in renting an office space, Call Us Today at 803.226.0504! 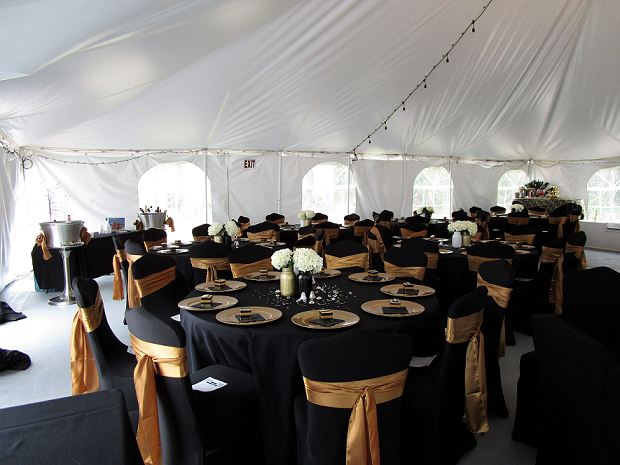 If you are interested in renting the inside for your event, Call Us Today at 803.226.0504! 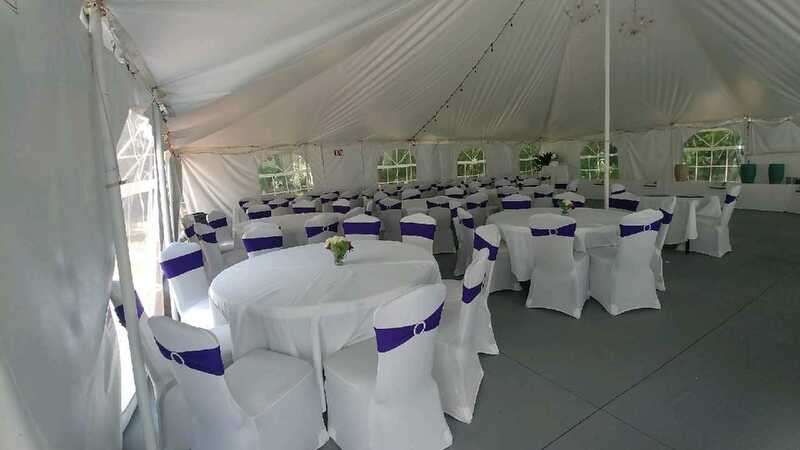 If you are interested in renting The Lilly Event Center, please click the button below. The button will take you to The Lilly Event Center page where you can see photos of different events that have taken place here, as well as a calendar with availability dates.